Automobile Service Centre is a complete car care centre offering professional Car Service to our customers across Dandenong and nearby suburbs. 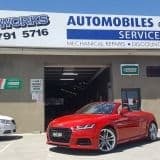 We work on all makes and models, including foreign and domestic vehicles, and provide high quality Car repairs Dandenong that you can rely on. With over three decades of experience in the automotive industry, we help keeping your vehicle in optimal condition. 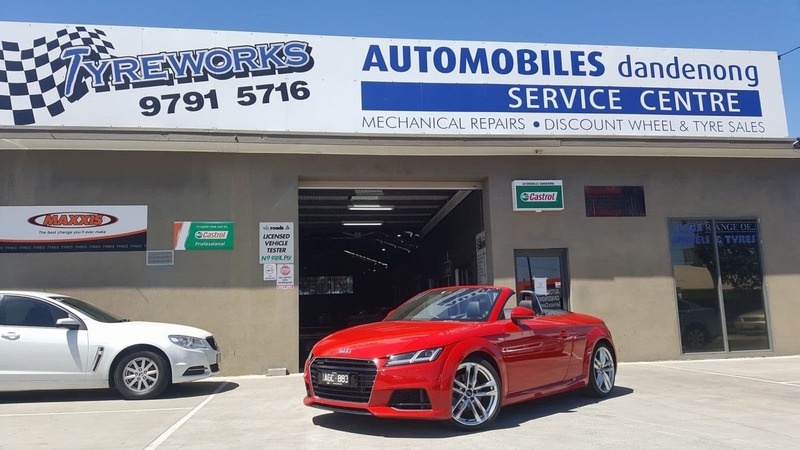 From logbook service and roadworthy certificate to engine transmission repair , rims Dandenong, car battery replacement, windscreen repair Dandenong and wheel alignment, we provide a complete range of Prestige car Service at reasonable prices. We also stock high quality tyres from leading brands and also provide tyre fitting, rotation and pressure inspection service. We are so confident that our roadworthy certificate Dandenong and auto electrician services restore your vehicle to its full working condition. Whether you drive passenger cars, minivans, SUVs or commercial vehicles, bring in your vehicle to Automobile Service Centre or call us to schedule an appointment today.